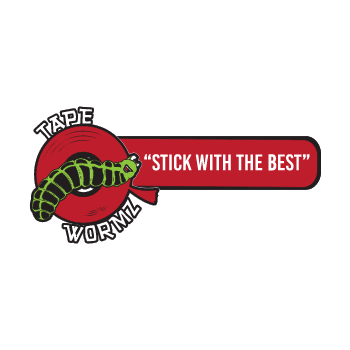 Stick with the best - Tape Wormz. Locally sourced, high quality, acid free double sided tape, red high tack tape, foam and tissue tape. Perfect for all your scrapbooking, craft and hobby needs. Scrapbooking brings people together, to share, inspire and be there for each other. Subscribe to our blog and join in the conversation.